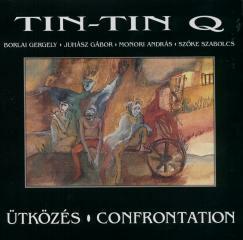 Re-release at Periferic Records of the second Tin-Tin Quartet album. Still fantastic oriental music with the following instruments: anklung, shaker, fujara, dvojnice, sansa, guitar, mbira, bass-kalimba, rain stick, kalimba, ektar, bull, bells. 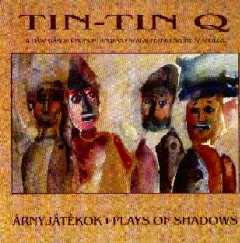 If you need peace, harmony but still excitement: Plays of Shadows is your music. The sound of this ensemble turns back to the roots of oriental music, based on the scales of ragas, and Bulgarian-Turkish scale variations, so called makamas, as well as the tipical mood of the half-tone scales frequently used by Bartók.